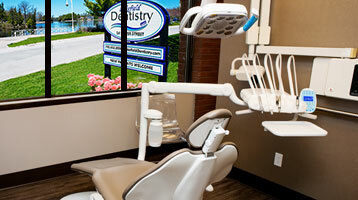 The best view from a dentist chair. 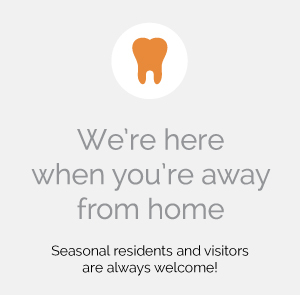 It isn’t just the relaxing waterfront location that makes Lakefield Dentistry feel so warm and welcoming. 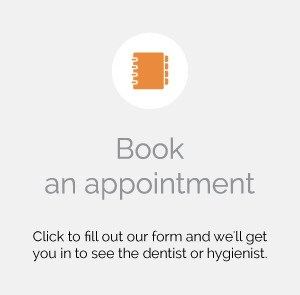 Our modern space, easy going and friendly staff make the atmosphere here so bright and cheerful – and your experience so enjoyable. 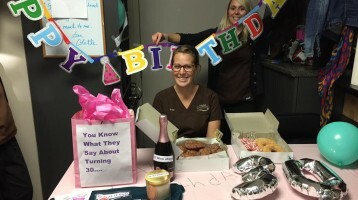 Since 1975, our highly skilled staff has been here to make sure the time you spend with us is comfortable and stress-free. 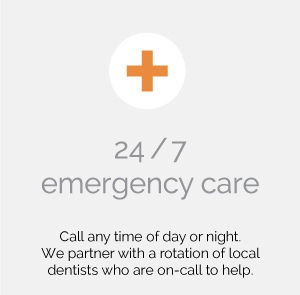 Whether you’re new to the area or vacationing for a short time, we’ll welcome you as though you’ve always been our patient. 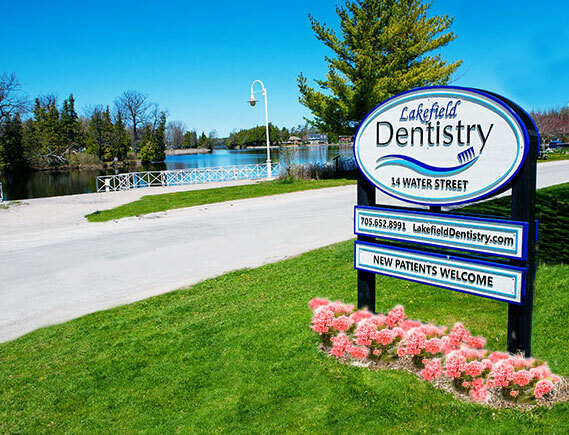 Our newly renovated, state-of-the-art office overlooking the beautiful Trent-Severn Waterway provides a serene backdrop for our skilled dentistry care. 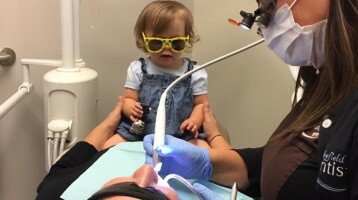 Family time at Lakefield Dentistry! 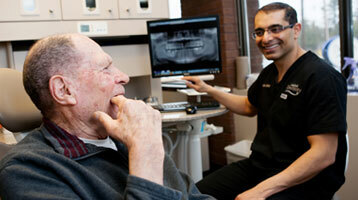 Closing the space between teeth with Bioclear. 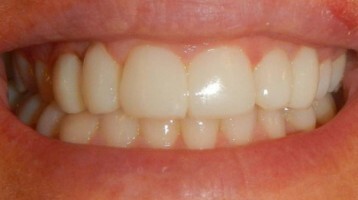 Before and after results.